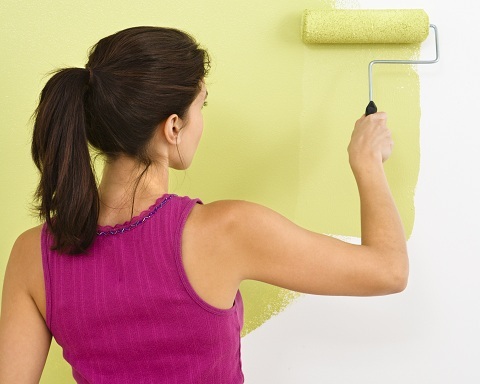 Finding the right house painter can be simple if you know what you’re looking for. You may be thinking to yourself, “I’m looking for someone to, um, paint my house, right, Captain Obvious?” True, but like most things, it goes a bit deeper than that. 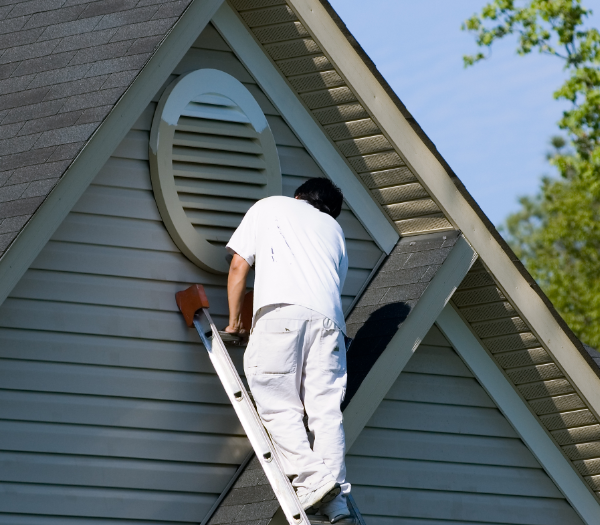 Whether your search is for an exterior house painter, an interior painter, or you need both the inside and outside of your home painted, there are concrete questions you should ask any house painter you’re considering hiring. 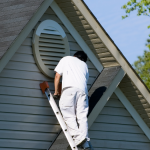 House painters in New Jersey and throughout the country all know there are certain questions their potential customers need to ask in order to narrow the list down to the one that’s right for their house painting job. The first thing you need to do is get referrals. For this initial step, talk with family, friends, neighbors, and co-workers who own houses and have had professional house painting jobs done. Another valuable source is online contractor review websites such as Angie’s List and Home Advisor. These sites provide worthwhile user information and reviews that will give good insight into which house painter contractors are reputable, as well as their experience and contact information. Get between three and five names and then continue on with the next step, which is interviewing these referrals. Take the following list of questions with you and take notes on each potential hire. Ask how many years they’ve been in business, how many houses they’ve painted, and in what area they conduct business. Your home and your money are both too important to take this one lightly. If their experience leaves something to be desired, so will the job they do for you. Don’t be afraid to pass on a newbie. Your house and your bank account will thank you for it. Not all states, and for that matter counties within states, require house painters to be licensed. Look up your state’s requirements. However, just because your state doesn’t require a license, doesn’t mean you should bypass this necessity as well. Whether or not a house painting contractor is licensed tells you whether or not they follow rules. It also can tell you if they’ve been disqualified from obtaining a license for whatever reason, such as having a felony record. Will you get necessary permits? Sometimes it’s necessary to retrieve permits from your city or county before you begin certain home improvement projects. Thankfully, if you’re just painting your home, it’s less likely you’ll need permits than if you were doing an actual remodel. Nonetheless, don’t skip this step. It’s better to be safe than sorry, and if you need permits but don’t get them, you will be sorry. Will you give me references and photos of jobs you’ve performed? Simple as that—get names and contact information of homeowners whose houses they’ve painted, and get before and after photos. But don’t stop there—be sure to call these folks! This one is a bit disingenuous, reason being you shouldn’t ask it, you should insist upon it. 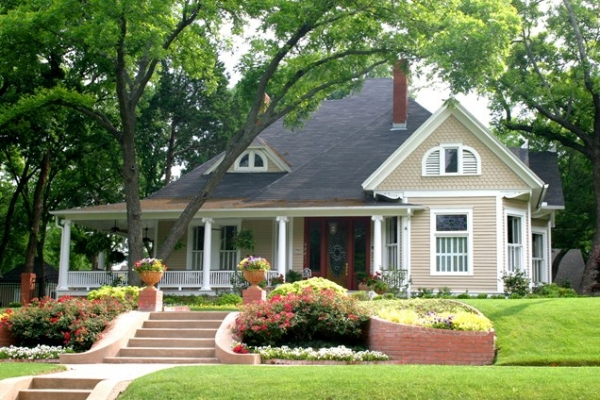 Always, repeat, always get a detailed estimate in writing from any contractor who will be doing work for you. Be sure to get itemization of all the work that will be performed, with estimated costs, and be sure to find out if they’re separating materials and labor, or if these two are included in the total. This is another one that you need to insist upon—whether or not they offer a guarantee or warranty of some sort, and if so, what’s involved in it. The simple fact is that any contractor willing to stand behind his or her work is perfectly willing to warranty it. Painting your home is about more than slapping on a few coats and calling it a day, but you already knew that, didn’t you? In fact, that’s the reason you’re reading this article in the first place—you’re looking for tips from experts on how to choose the right house painter. How to choose a house painter is all about research, and that means going to the right resources and asking the right questions. After you’ve retrieved contact information for between three and five referrals, take the above list of questions with you when you interview your potential hires. In fact, think of yourself as an employer who’s hiring an employee in order to leave no stone unturned. 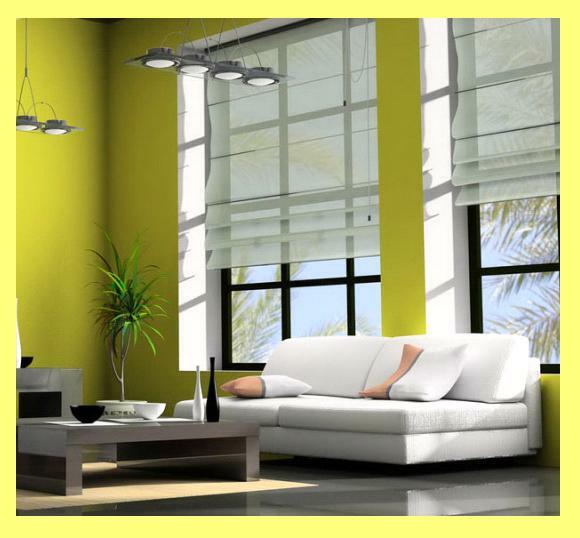 For further details on how to choose a house painter, contact house painters near you for inspiration.